It’s the time of year that parents love! The return of the school year! I hear parents lament about what a waste of money it is to order the traditional school head shots. Their child blinked, made a funny face, had messed up his/her hair by the time it was their turn to sit on the stool for the 5 seconds it took the photographer to snap a yearbook photo. For parents with more than one child in the school system, this can get pretty expensive. 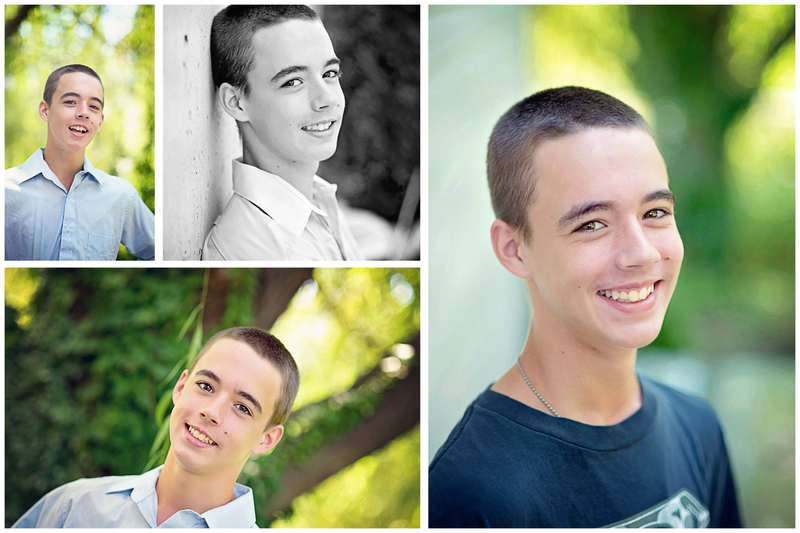 The mid level photo package from the school costs around $30. If you have three kids in school, you are paying around $90 for photos. And, if you are honest with yourself, they aren’t even photos that you like! Boring background, harsh lighting, fake smile. I advise everyone to skip ordering the school photos and just hire a professional portrait photographer! It’s a little more expensive, but you get soooooo much more bang for your buck! No forced smiles. No boring blue or grey backdrops. No filing the photos away in a drawer, never to be seen again. Back to school photos don’t have to be boring! Spend the money on something that you will cherish and be proud to display on your walls! Do some research and find a portrait photographer that fits with your style. 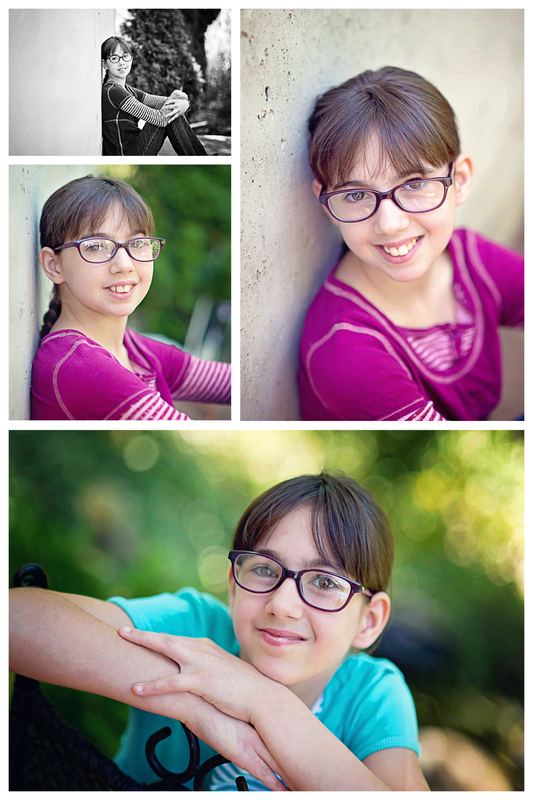 Many photographers feature back-to-school mini sessions too! I promise, it will be worth the time, effort and money! 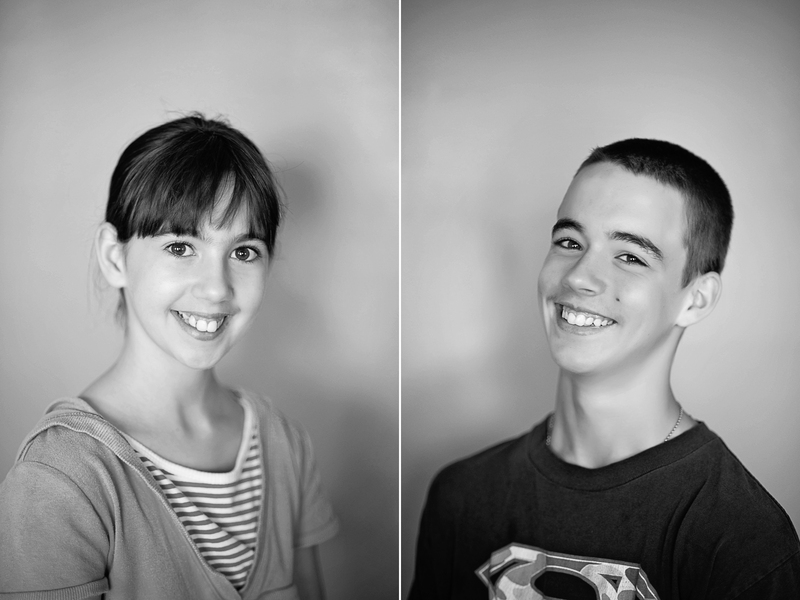 Check out Kaleb and Alicia’s back to school photos from earlier this week! Colorful, fun, and fast! 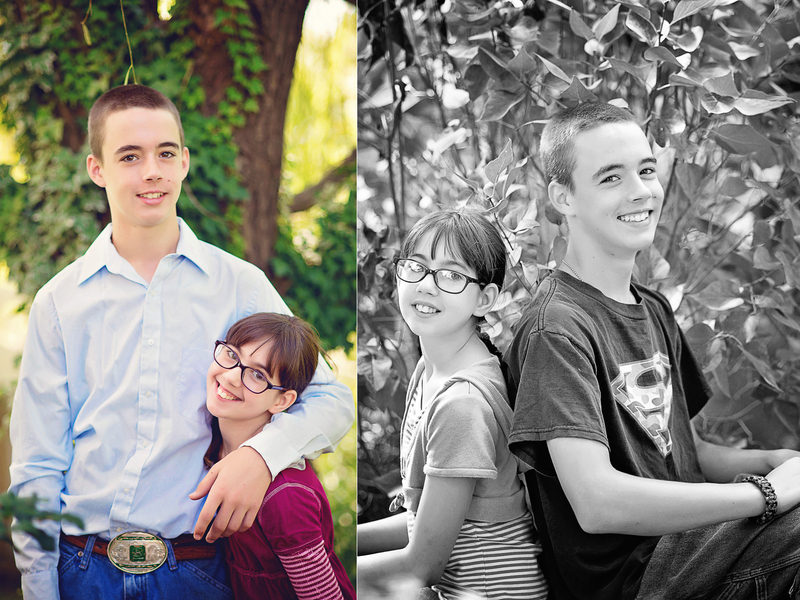 They did a wonderful job, and their mom was smart to skip the traditional school photos this year! Check out the video to see all of the fun!